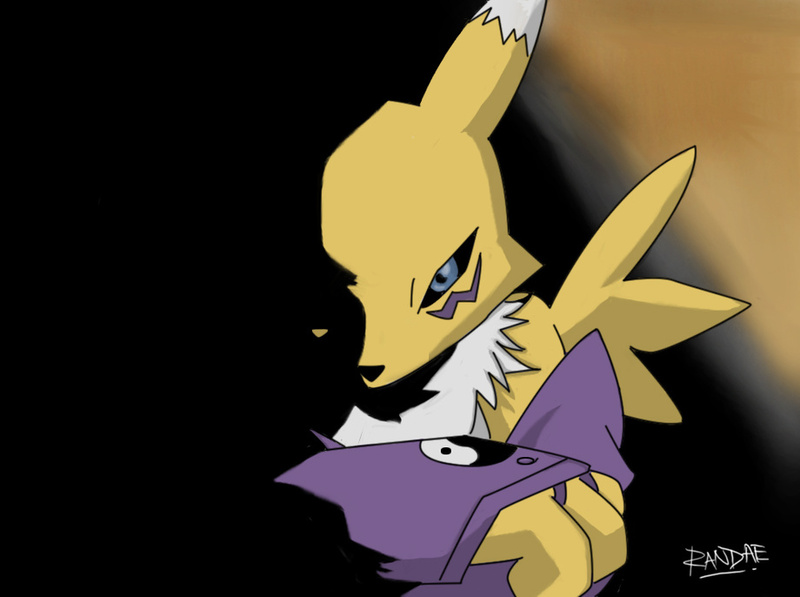 I have never watched digimon, but have always kinda had a liking for Renamon. That said, this is a fantastic picture. Excellent tone and use of shadow, wonderful expression and pose. I'm impressed that a picture can half the screen be completely black and not look empty. Very nice. time to start watching from season 1 xDD didnt have time to catch up with the lastest season as well sadly. Thank you so much!